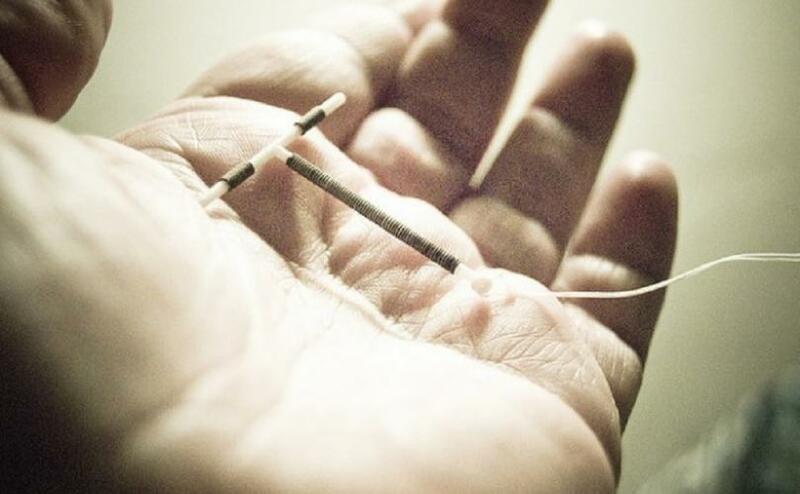 February 4, 2019 (C-Fam) – If a woman visits a doctor in Delaware for a sore throat or a sprained ankle, she may be asked a surprising question: “Do you want to become pregnant in the next year?” If she says no, she could leave the clinic that same day with a long-acting contraceptive implant or intrauterine device. This entry was posted on Tuesday, February 5th, 2019 at 5:00 pm	and is filed under News & Commentary. You can follow any responses to this entry through the RSS 2.0 feed. You can skip to the end and leave a response. Pinging is currently not allowed.